"El Doom es oscuridad y melancolia...solo hay que dejarse llevar por su misteriosa atmosfera para poder entenderlo"
First work of this band. 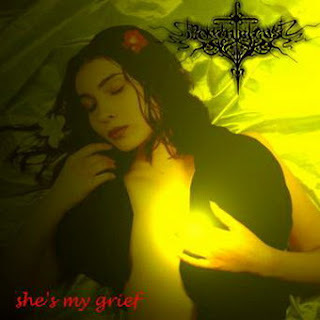 This album is painful and dark, with death growls, male clean vocals and female singings. They play keyboards, flutes and violin, getting create beautiful and mournful melodies. Recommended! 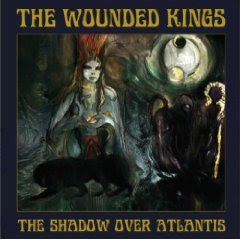 The Wounded Kings "The Shadow Over Atlantis"
In this blog don't support piracy!!! Only is a diffusion of music. If you like the downloaded album, buy it, otherwise erase the file! I search these albums, if you have it, contact me! / Busco estos albums, si los tienes, contactame! Vote for your favorite albums of the year!